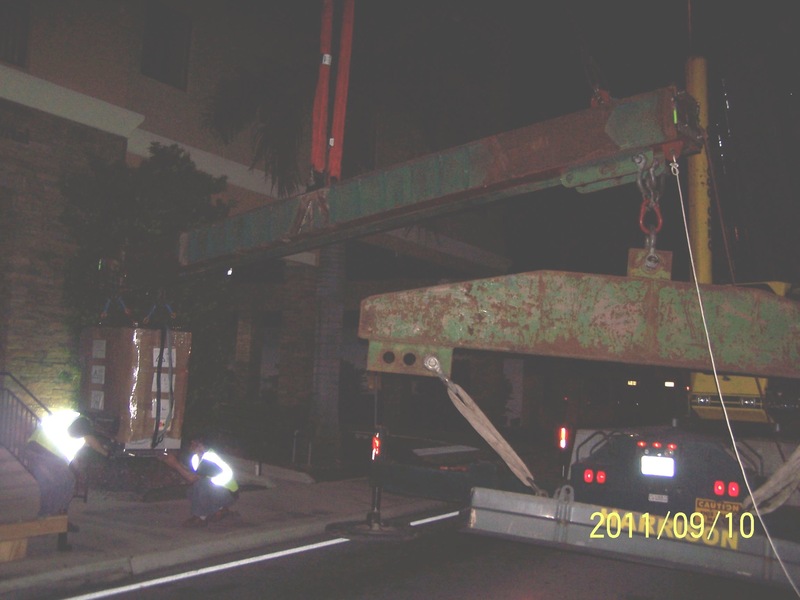 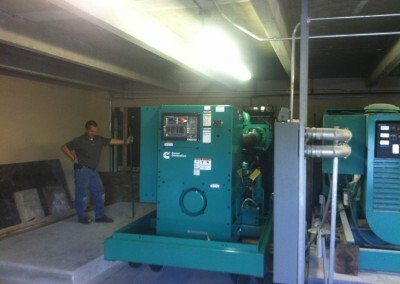 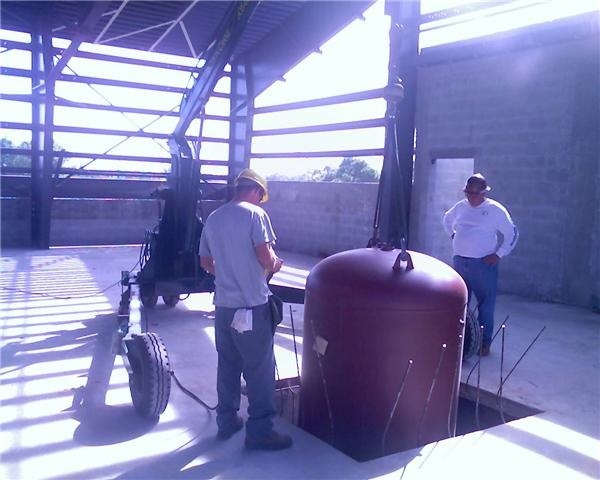 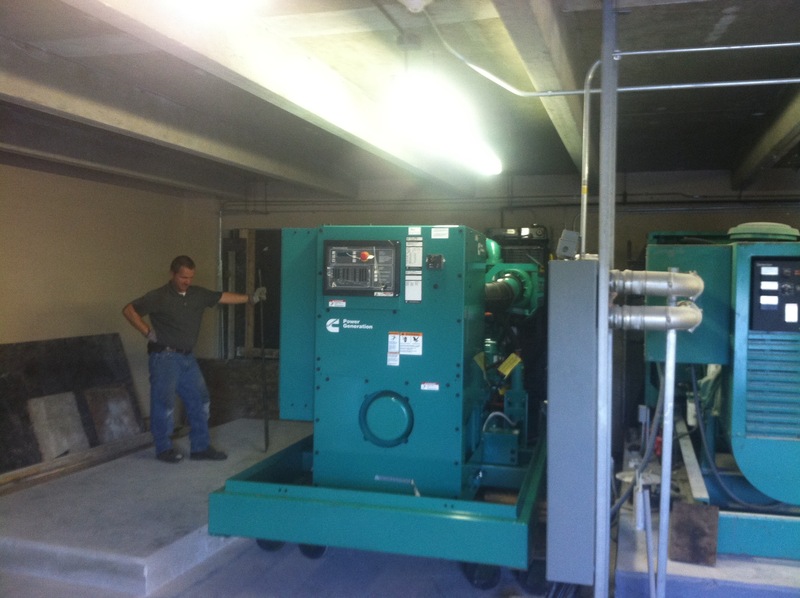 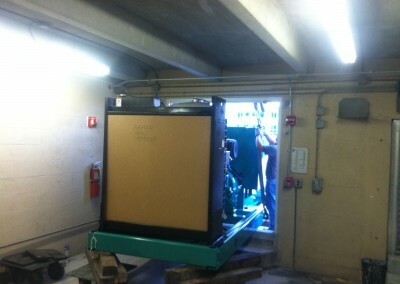 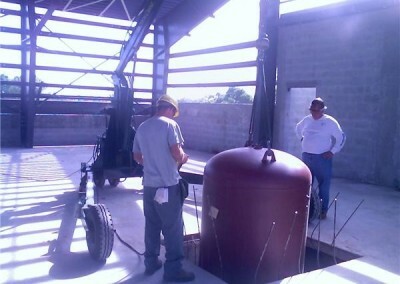 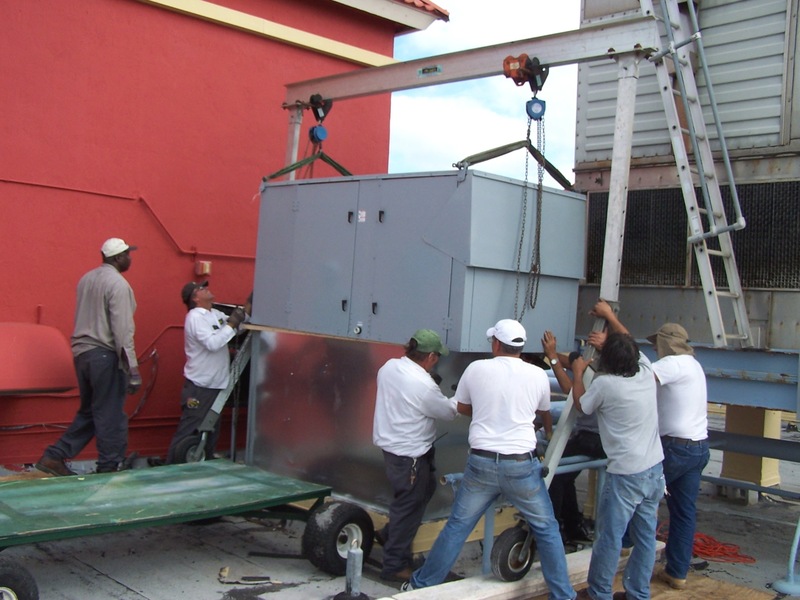 Need to move a large generator into your industrial facility? 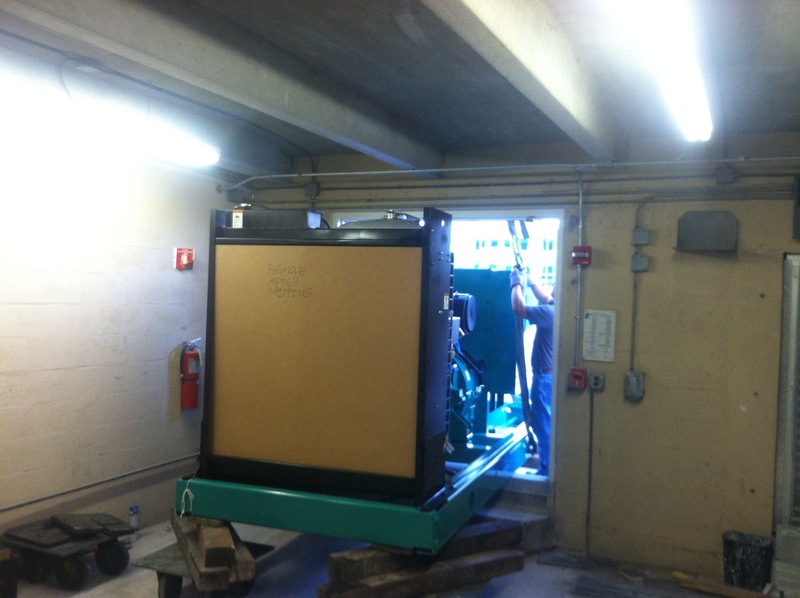 Or some expensive medical imaging equipment into a medical office building? 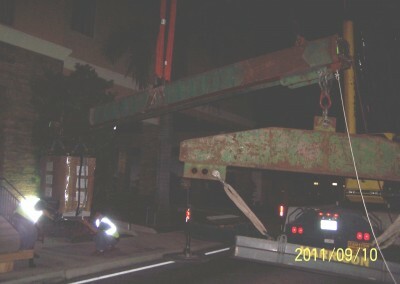 Or perhaps a large sculpture into your condominium or house? 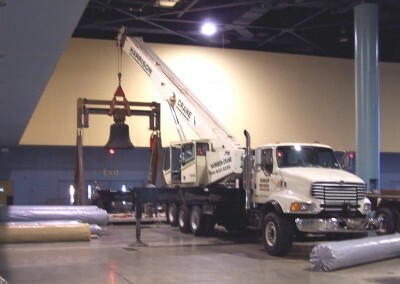 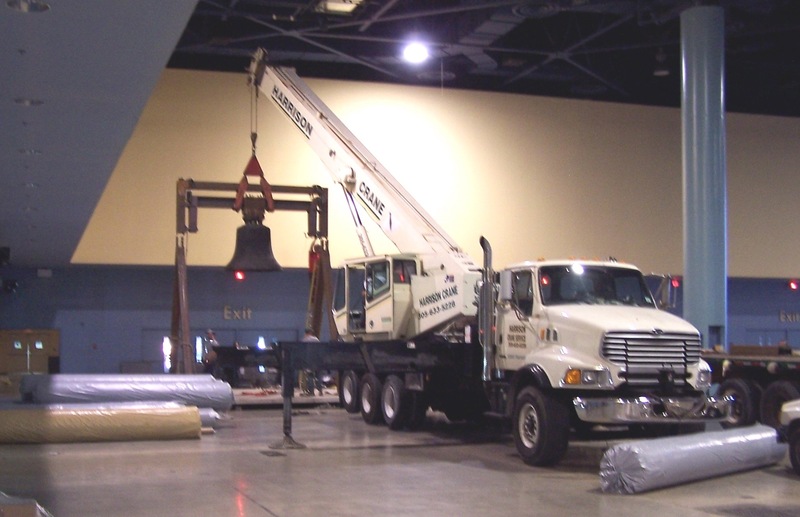 Harrison Crane Service can provide the rigging expertise to move all these specialty items.